Onions often play a pivotal role in making a dish come alive. If you are an onion lover, you have probably wondered, one time or another, how neat it would be to learn how to plant onion sets. In that case, this is an article that will prove to be very useful for you. 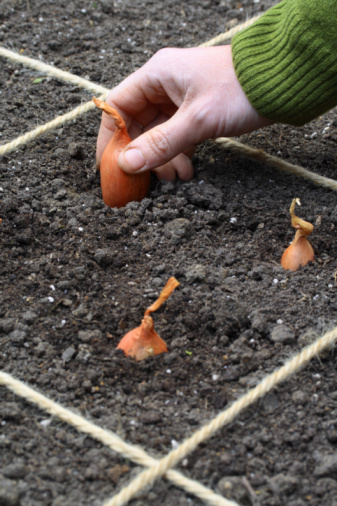 Read on to learn about some useful tips on how to grow onion sets. 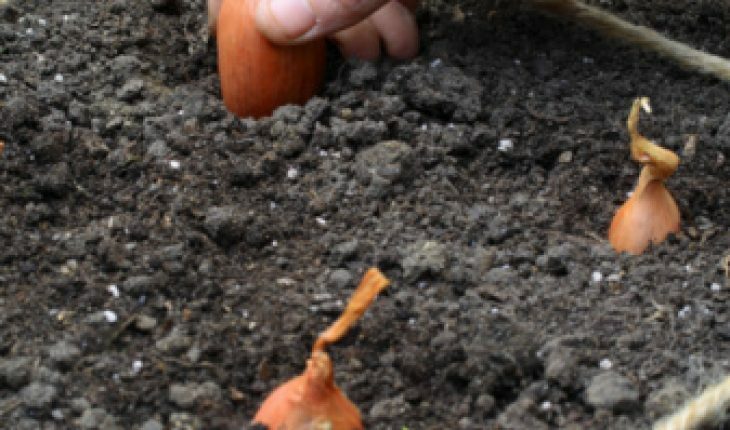 If you read books and ask some professional gardeners about growing onions, you might be surprised to know that there is no secret about how to plant onion sets. It all starts with the love of onions and the interest to learn how to plant onion sets at home. 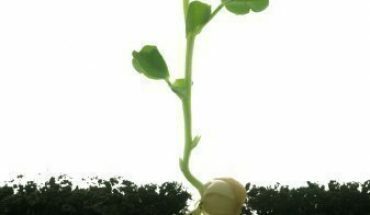 The following list includes some basic pointers on how to plant onion sets. location: The first thing that you need to keep in mind while planting onion sets is the location. It has to be appropriate. What do we mean by that? Well, a proper planting spot calls for some direct heat from the sun’s rays. Yes, you may hear that onions thrive on any spot. But if you want to ensure that you get sweet onions for months, it is best to choose a sunny location. soil depth: The next factor to think about is the depth of the soil. You need to dig about 8 inches to plant your onions sets. 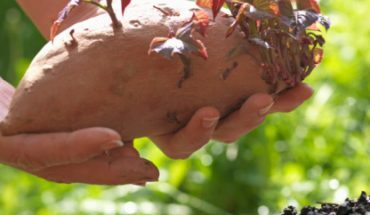 Smooth the soil with a rake to make your planting easier. 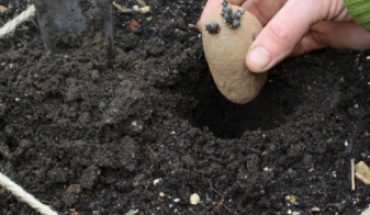 making rows: In line with tilling the soil, better make rows in your garden with the use of a hoe. You do not need to make this too deep. Just run your hoe in the soil to trace the line. 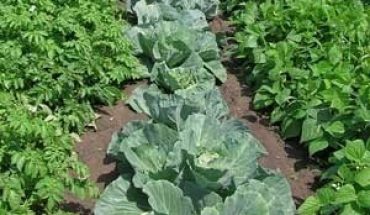 fertilizers and manure: Using fertilizers is also very crucial to ensure the health of your onions. Well rotted manure or lots of compost should also be mixed into the soil. time and space: A good time to plant your onions is in the early spring with its stem portion pointing up. Use your hands so you can firm or space your onions. Space your onions at least four (4) inches from each other. Once they mature, they may need more room to grow. harvesting: Once you see that the tops have dried, it is time to harvest your onions. Just hold the stalk and pull them out of the ground. Do not forget to place them in a shaded area and let them stay there for a couple of days. After that period, trim the roots and stems. Be careful not to remove the whole stem of the plant. This may induce rotting and may not be appropriate for eating. Growing onion sets does not require any special expertise. All you need is the love, interest and drive to learn how to do it. You can use the above mentioned pointers to help you grow sweet, healthy onions.